A graduate of Alice High School, The University of Texas and Texas A & I University (TAMUK), Anna Holmgreen has worked in the district since 1980. 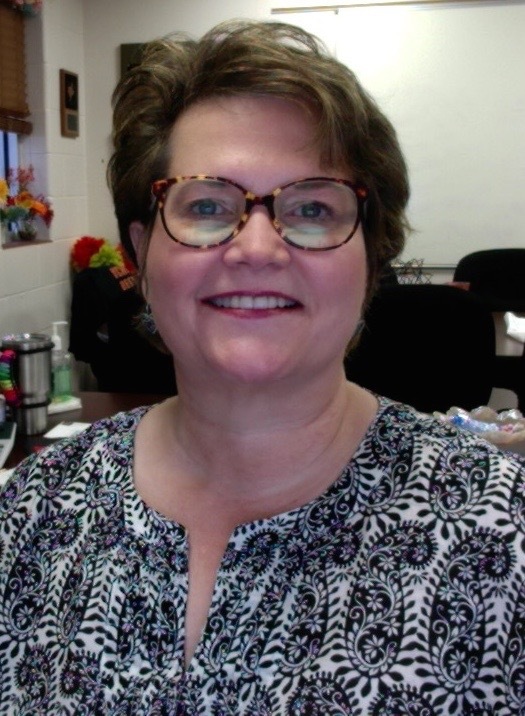 She has served as a teacher in elementary school and middle school and has also held the position of Instructional Technology Coordinator, and Math Instructional Coach. Anna is a true believer that education never ends and one must always seek new opportunities to learn. 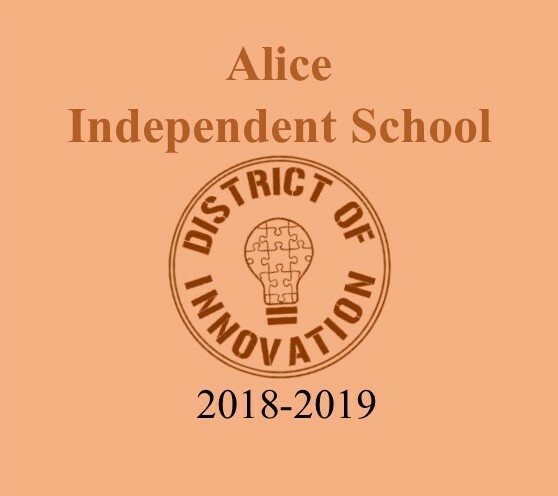 She loves the students of Alice ISD and working with the wonderful staff in the district. During the 84th Texas Legislative Session, HB 1842, was passed in order to provide more local control in certain areas. HB 1842 allows a traditional public school to utilize the exemptions in the Texas Education Code (TEC) that charter schools currently are entitled to claim. We feel this is an opportunity for our local district to create a plan based on the needs of our students and community that could remain in effect for up to five years. This plan can also be amended during its term in order to accommodate other areas of innovation if a need presents itself. Amendment of this plan must follow the same process as the original development and adoption and will not extend the term of the original plan.